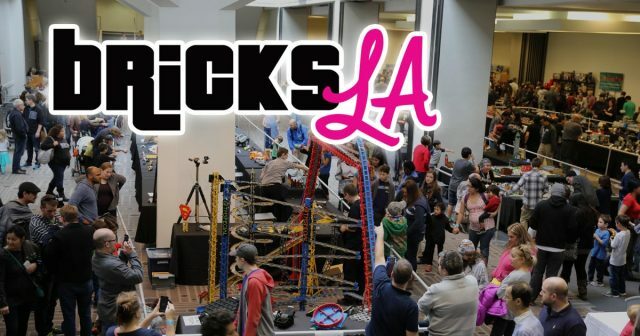 Bricks LA is Southern California’s premier LEGO convention, open to the public January 6-7. Builders from around the country will gather at the Pasadena Convention Center to showcase more than 13,000 square feet of amazing creations to eager LEGO fans of all ages. Vendors will be selling vintage LEGO sets, LEGO-themed jewelry, custom gifts, and more. Tickets are only $5, with kids under 5 free, and are available online. Bricks LA also offers a special experience for adult LEGO fans, beginning January 5. Participants will enjoy LEGO-related games, panels, prizes, and more, as well as be able to display their custom creations for the public. For more information, click here.